For almost 20 years the Spanish Conference on Electron Devices, CDE, has served as the major stage for the examination of current and emerging electron devices and technologies developed by Spanish research groups. Next year, 2017, CDE will celebrate its 20th aniversary. 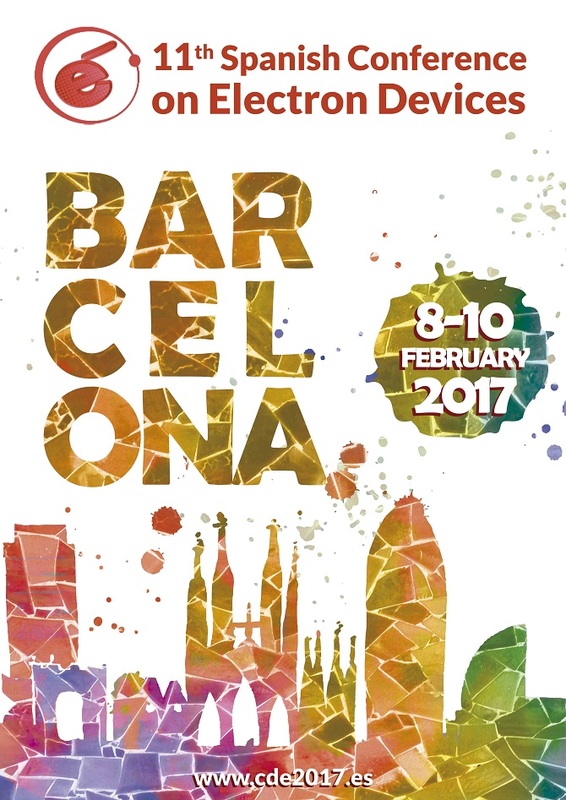 The 11th edition returns to its origins and the city of BARCELONA will host this event. This edition will take place from 8th to 10th of February 2017 at the Faculty of Physics of Universitat of Barcelona, after a successful a series of previous events in Aranjuez (2015), Valladolid (2013), Palma de Mallorca (2011), Santiago de Compostela (2009), El Escorial (2007), Tarragona (2005), Calella de la Costa (2003), Granada (2001), Madrid (1999) and Barcelona (1997).